How Far is Wood Park Villas? Sherna Properties is coming up with elegant residential Villa at Vadavalli titled Wood Park Villas. Each apartment is carefully designed for the best look, beautiful interiors, sufficient ventilation and offered with world class amenities. 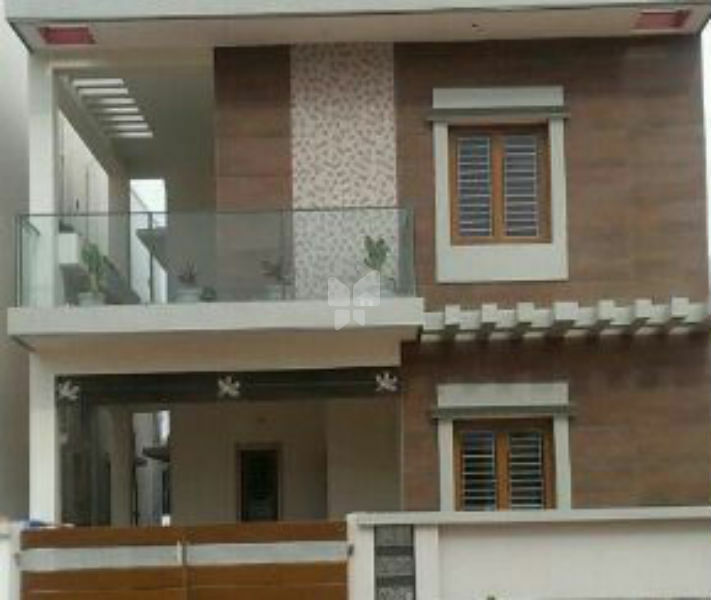 Offered in a range of 3 BHK Villa, these are built with top branded floorings and fittings. ISO&ISI branded & Approved 500 fe grade Tmt bars. Premium quality & superior brand in the Market. Anti termite treatment in all ground floor areas. Multi charge &Export quality vitrified tiles. Imported Teak, 105 cubic feet of teak was consumed for every villa which is twice than normal consumption. Turkish architecture design, Front view wall elevated with Italian tiles. Premium quality materials were used. At Sherna Properties, we assure that your new home will exceed your expectations and standards. Our ardent relationship with our clients, meticulous management and our expert craftsmanship have gone all into the creation of beautiful homes.